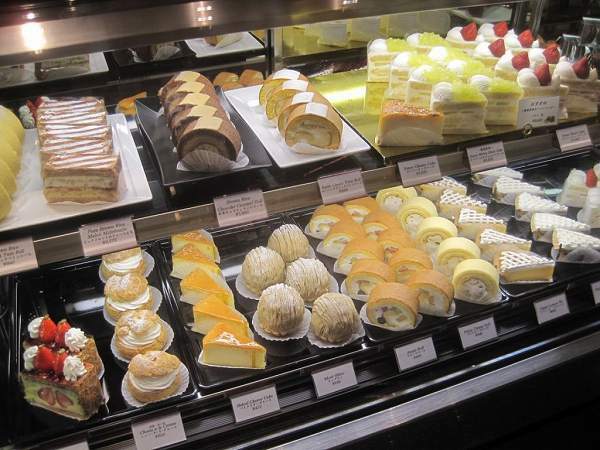 Which pastry shop is the most expensive and uses the best ingredients only? 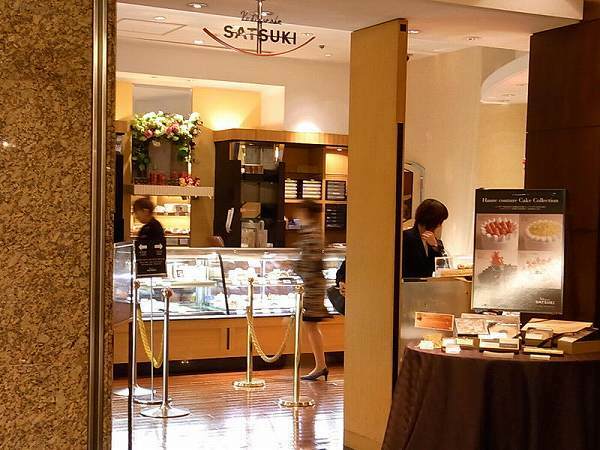 Its PATISSERIE SATSUKI in Hotel New Otani Tokyo. 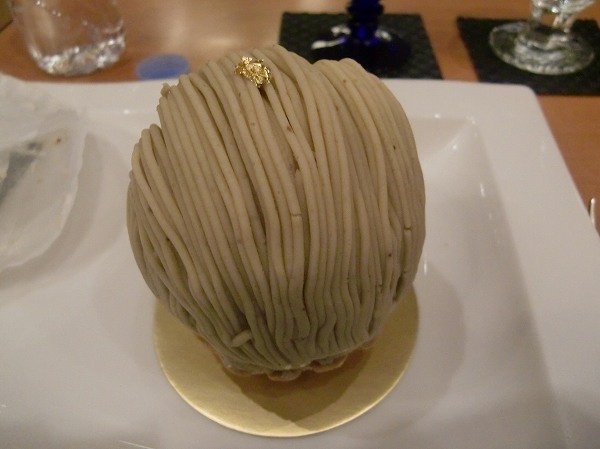 When Chef Nakajima became head chef of Patisserie Satsuki, he wanted to provide simple cakes which no other shop offered. He decided to find and use the best ingredients available no matter what the cost would be. 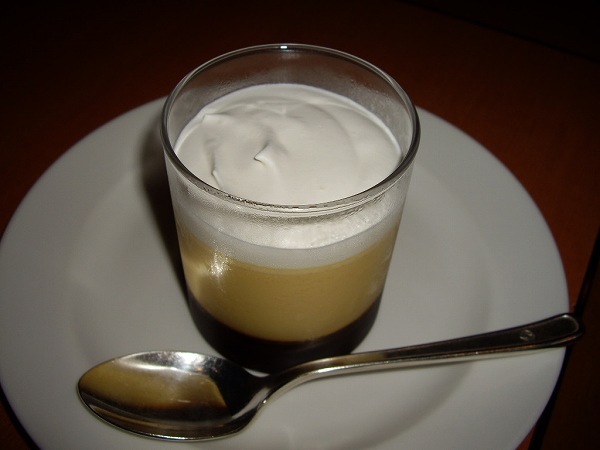 For example, milk used are the only drinkable milk which is unheated and untreated from Hokkaido, eggs are from chicken which are feed only organic vegetables, sugar is also organic, and fruits are all made by top farmers selected by Nakajima for Patisserie Satsuki only. This results to great sweets, but the most expensive in all of Japan and a lineup of cakes which are called the SUPER series. 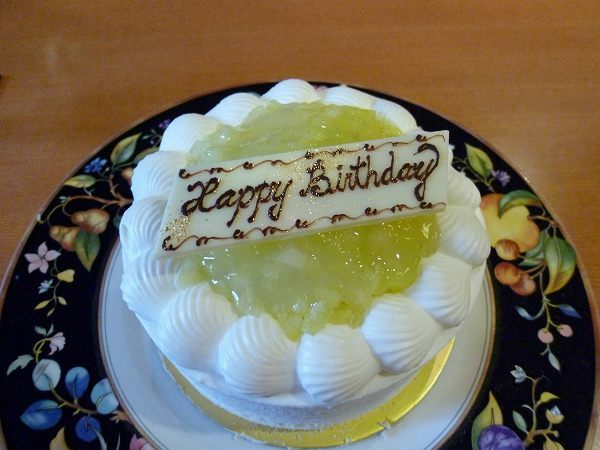 The first super cake he made and still the most popular is Super Melon Short Cake for 1,575 yen. 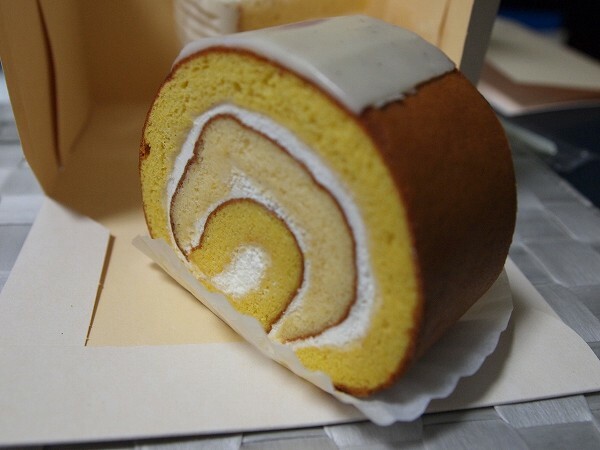 Yes, 1,575 yen, which is double or even triple of most pastry shops. If you love Japanese musket melon, you won't find any Melon Short Cake better than this. One of the few things I can't eat is melon, but at a friend's party I was forced to eat this and couldn't believe how good it was. I never had anything like it and also couldn't believe that I even enjoyed the melon as well, but was even more surprised when I was told the price. 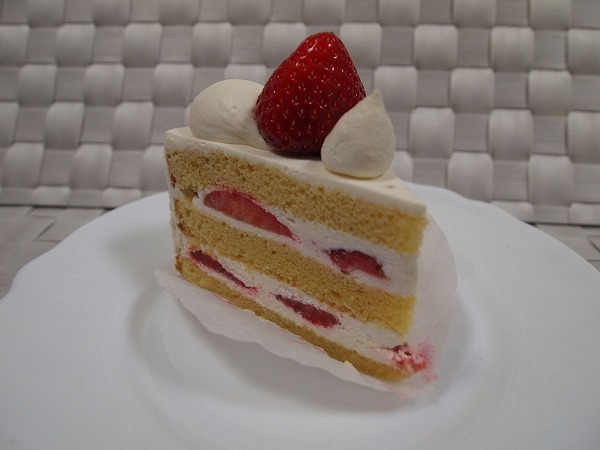 Next one he made was Super Strawberry Short Cake for 1,050 yen. If you bought these strawberries at the store one will cost minimum 500 yen. 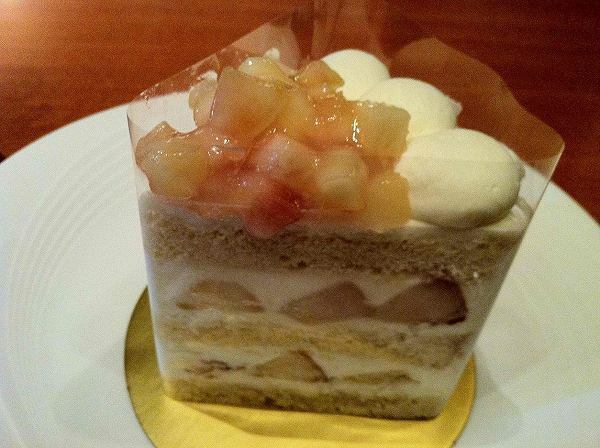 but the most expensive one is Super Peach Short Cake (available only for 2 months in the summer) for 4,200 yen. 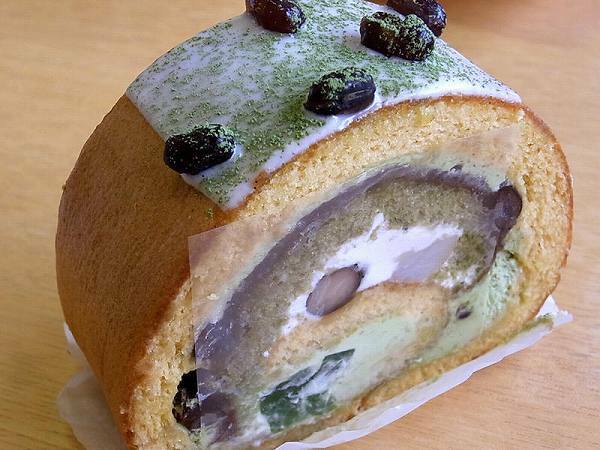 I've never had this before and probably never will since I'm not wealthy enough to spend 4,200 yen on just a piece of cake, but when its available its usually sold out within a hour or so. So, I guess it must be beyond great. You can also purchase a whole cake as well, but you must order it a couple of days in advance and prices vary depending on the size of the cake. They also have a cafe area where you can eat these cakes and dishes only available at the cafe. 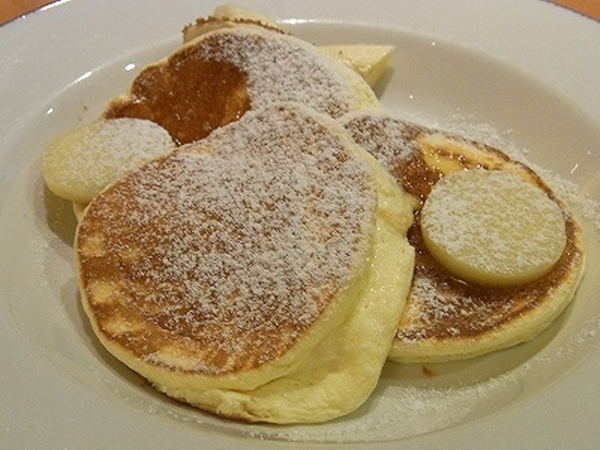 And a must eat here is RICOTTA CHEESE PANCAKE for 1,800 yen. 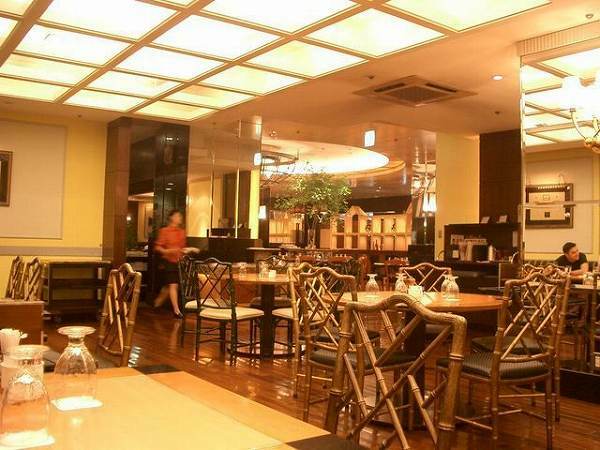 In my opinion, its the best pancake in all of Japan. It is unbelievably fluffy and amazingly delicious. I have friends who just stay at Hotel New Otani Tokyo because they want to eat this every afternoon during their time in Tokyo. Its only available between 11am-5pm. 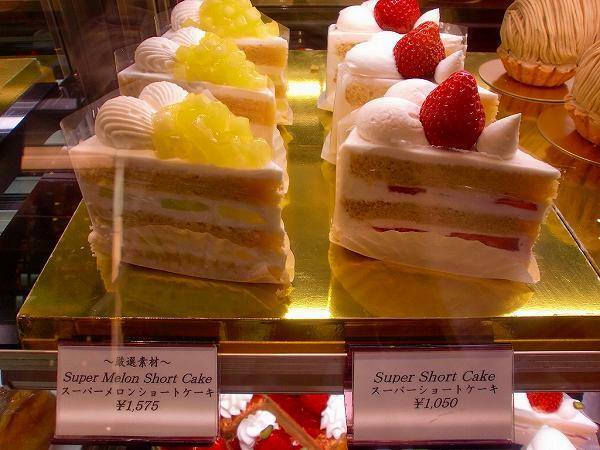 There are many other cakes besides the super series at regular prices and they are also very good. 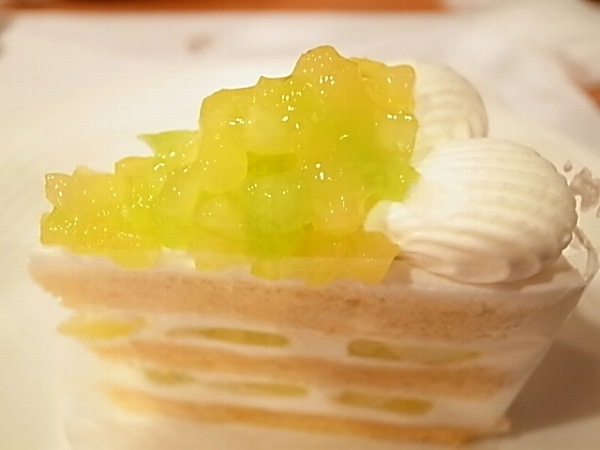 Super Melon Short Cake has been on the media so often that many people know about it, but actually never had a chance to have it. So, if its a special occasion or even a gift to someone, you might want to consider the Super Melon Short Cake and surprise friends or people who are special to you.